Aloe juvenna, commonly called tiger tooth aloe, is a vivacious succulent loved for its hardy disposition and unique “fear-inducing” visage. After all, it’s not every day you look down the jaws of a tiger and live to tell about it! 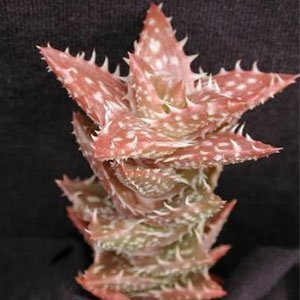 Few Aloe are as fascinating as the juvenna which hails from Kenya. 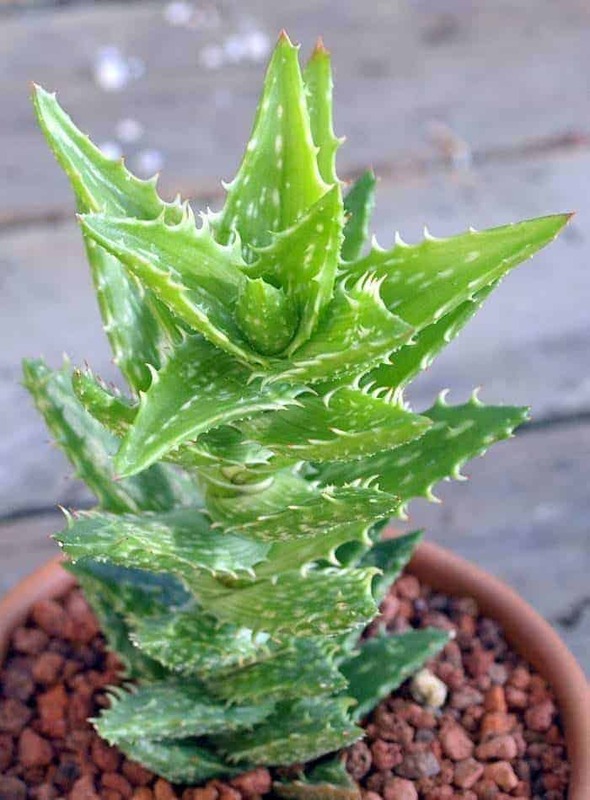 This plant has the signature aloe coloring – bright green mottled with white. If left outside during the summer, the leaves will darken to a reddish-bronze (don’t worry, it’s healthy!). Instead of the basal rosette that is typical of most Aloe, juvenna has alternating leaves all the way up the stem. These leaves sit opposite each other at the top and give the plant it’s name – tiger tooth! The inward facing spines give it the appearance of the maw of a tiger, though the plant’s teeth are markedly less sharp. This plant has a tendency to grow tightly clumped and can often reach heights of about a foot. Like all succulents, juvenna wants soil that drains well. 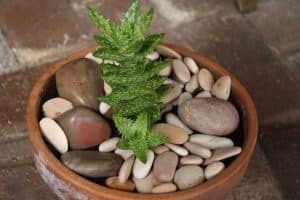 For more information about succulent soil, check out this article that tells you everything you need to know! These succulents do great in direct or partially shaded light, so if you can, move them outside for the spring and summer. Water them sparingly. Once every week or two when the soil is completely dry is best. When in doubt, underwater. Although they thrive in crowded conditions, you can repot them if they seem to be out of control. Be sure to use terracotta pots for moisture control! Brush off dirt and untangle the root wads carefully. Add a small amount of fertilizer to the new pots to encourage them to resume growth. Remove brown, dead leaves with clippers or by hand to allow room for new growth, and to maintain aesthetics. Aloes, unfortunately, are not like many other succulents in that you cannot propagate them via leaf cutting. Instead, juvenna and other Aloe primarily reproduce asexually via pups. That is, mini-versions of the momma plant that grow adjacent. They often share root systems (which contributes to the impossibly tangled root wads) which you will have to separate carefully to extract the pup. If necessary, you can cut carefully cut roots to separate plants. Use some garden scissors or pruning scissors to get a clean cut and prevent infection. An abundance of pups is what creates the tightly crowded look of juvenna. 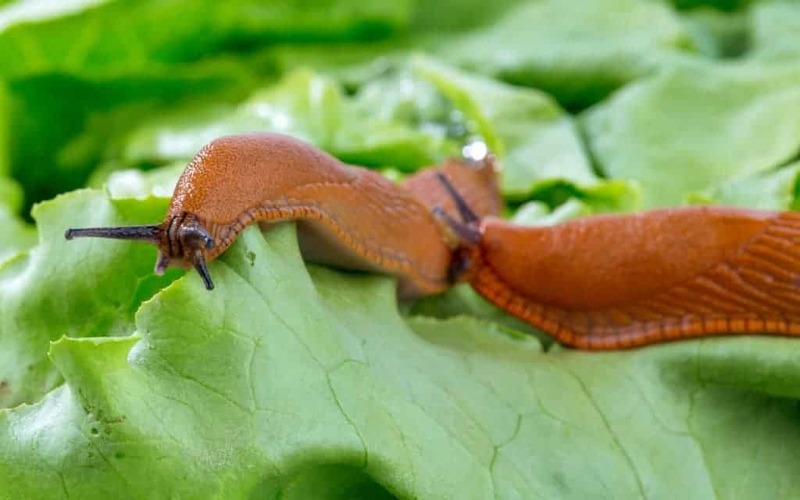 You can, of course, always grow them from seeds. However, growing succulents from seeds is a long and arduous process. If you’re up for it, read about it here. Do you have any questions? Ask them below! Hi! Would you still add fertilizer if it is in the dormant season of the plant? Such as fall or winter? Thanks! That’s a great question. You usually shouldn’t fertilize during dormancy, this aloe is no exception.